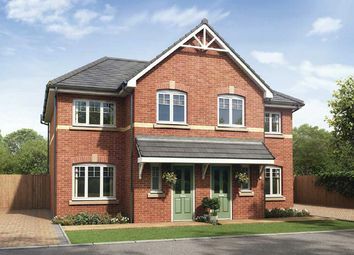 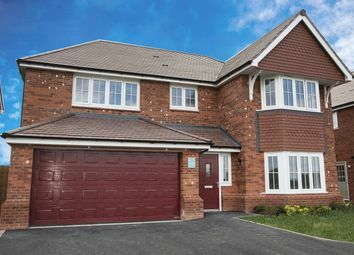 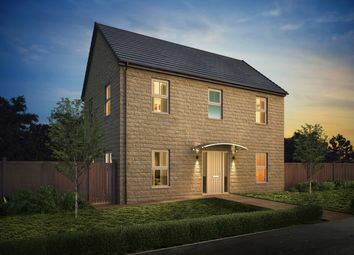 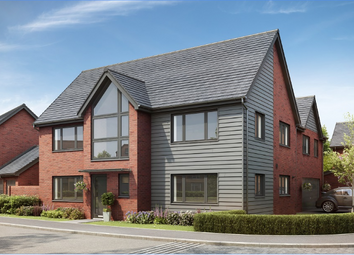 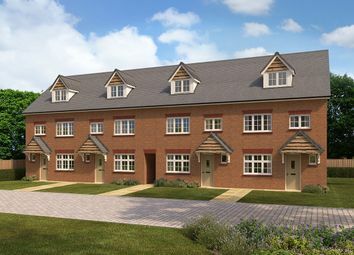 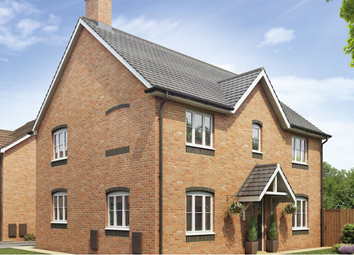 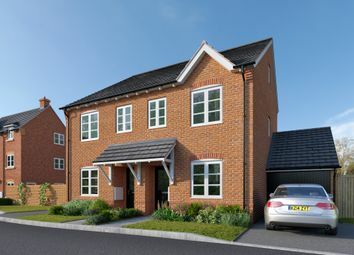 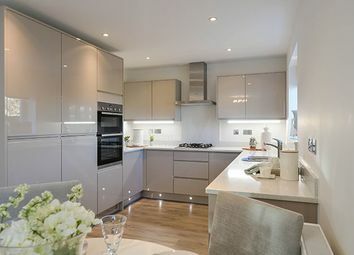 The Bologna is an impressive four-bedroom home with an open-plan kitchen and dining area, making it a great place to spend time with family and friends. 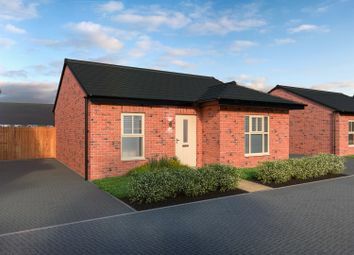 The Lisbon is a modern bungalow with two double bedrooms and a family sized bathroom. 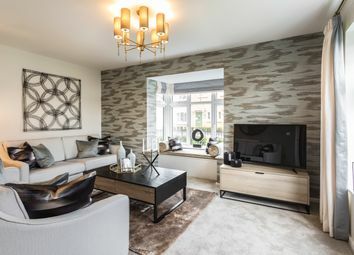 You enter the bungalow into a light hallway which leads off to the two double bedrooms with large windows overlooking the front of the home.